This delightful country pub has wooden beams, open fires, and flagstone floors that give it a wonderfully inviting feel. 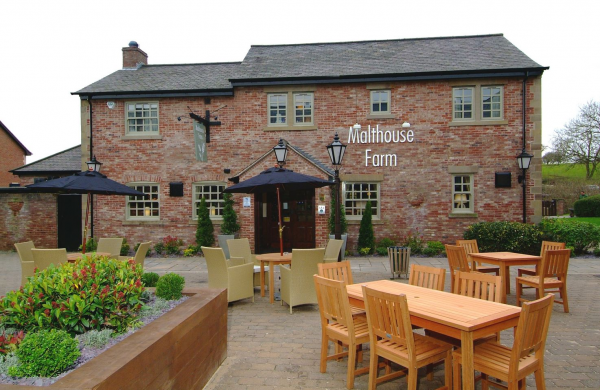 Its a peaceful setting surrounded by mature trees and greenery right next to the picturesque Leeds Liverpool canal. On a sunny day this is the perfect place to enjoy a drink. 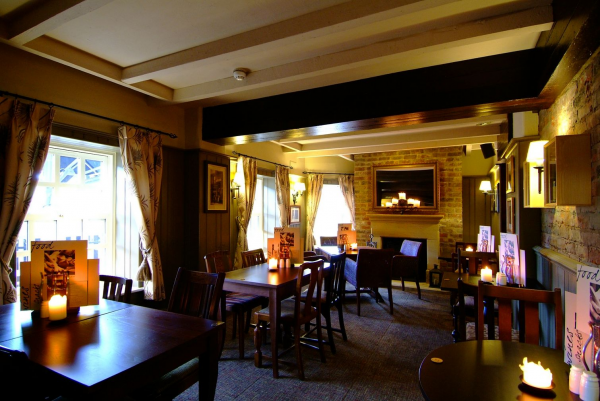 On the menu, youll find plenty of traditional pub favourites, all freshly prepared. 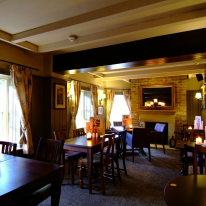 Behind the bar theres an incredible selection of real ales, quality wine, spirits and soft drinks.